Print Management Services | Total Advertising, Inc.
Total Advertising has a unique advantage when it comes to printing. The advantage is a partnership with some of the largest and finest printers in the country. That means when you work with Total Advertising you also work with the biggest and best printers too. 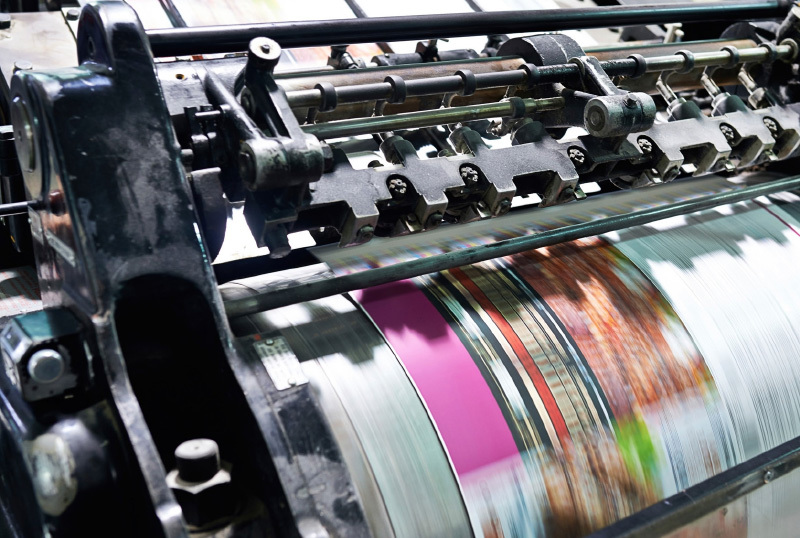 Our clients enjoy quick turnaround times, more flexibility on press and the lowest printer-direct pricing! Best of all, Total Advertising will manage your print jobs from start to finish. So, you save time and money. Plus, you can rest assured that the job will be done right and that’s true with any print project— from the smallest brochure to the largest catalog and everything in between. Put it all together and get the best printing; a super-low price and unparalleled service from a team of printing superstars.